For the LGBT+ community in the Cork city area and surrounds, the Cork Gay Project has some great Upcoming Events, including a Drama Workshop, Consent Workshop and OUT For Dinner! 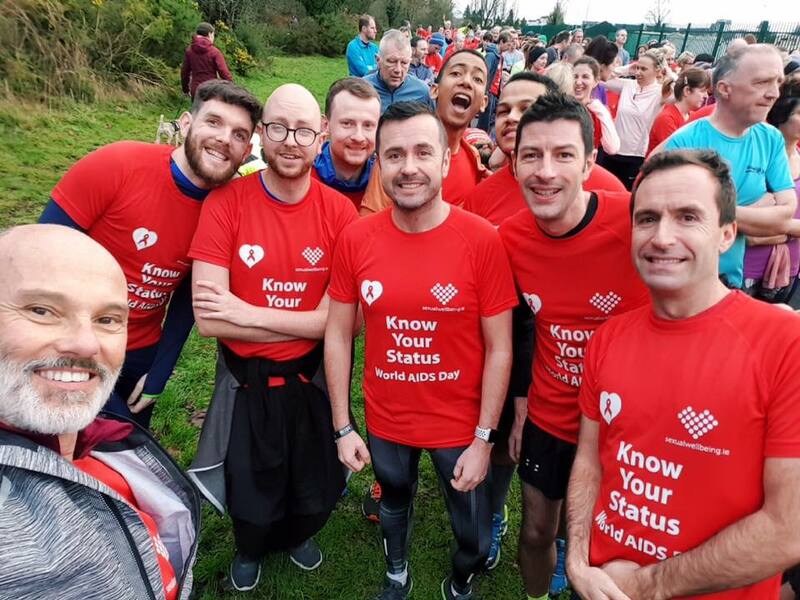 If you are interested in running or getting involved with an LGBTQI+ running group meet them at the Hawthorn Bar at the Lough on Mondays at 7:30pm, and Saturdays at 11am. Come along at 7pm on Tuesday, upstairs in Starbucks on Opera Lane to make new friends over a cuppa. Monday and Friday afternoons, from 12-3pm every week, at Cork Gay Project, 4 South Terrace. Thursday December 6th from 7-9pm, in conjunction with the Sexual Health Centre. Our second OUT for Dinner event is taking place on Friday 7th December, in The Quay Coop Restaurant on Sullivan’s Quay at 7PM. You can also meet up between 6:30 and 6:45 on the evening, at 4 South Terrace, Cork City. 15th December from 8pm, at 4 South Terrace, Cork City.